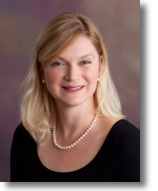 Renée’s practice focuses exclusively on trust administration, probate, estate planning, and conservatorship. She is committed to finding practical and creative solutions for her clients. Renée began her legal career with an externship in the Federal District Court. 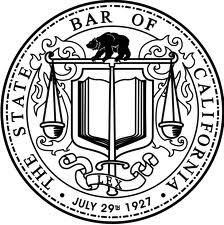 Renée is admitted to the State Bar of California, the U.S. District Court, Northern District of California, and the Ninth Circuit of the U.S. Court of Appeals. She earned her J.D. from the Santa Clara University School of Law and completed her undergraduate degree at University of California, Berkeley.